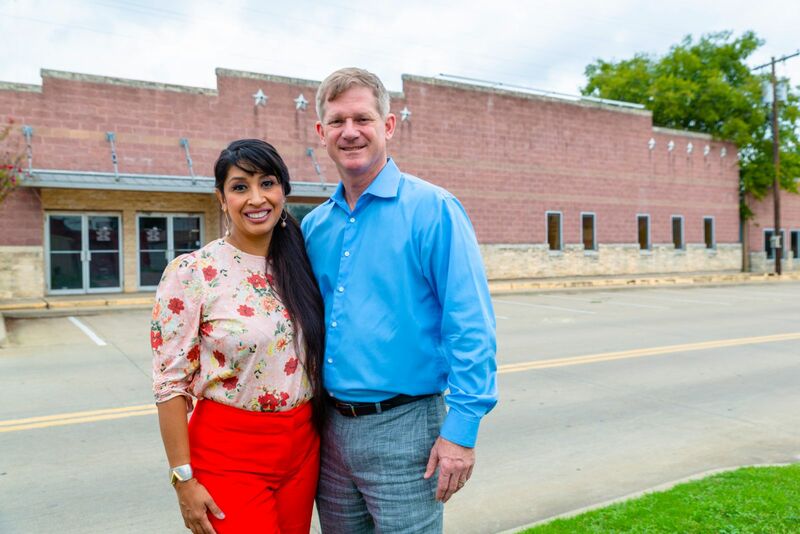 Businesses operating in Historic Downtown Cedar Hill, City Leaders, and Stakeholders, continue efforts to preserve its distinctive character and historic features for the enjoyment of future generations. There are over 40 businesses currently operating in the downtown area. Jim and Amanda Lake sat down with community stakeholders to discuss plans. The following Q&A has been edited for brevity and clarity. 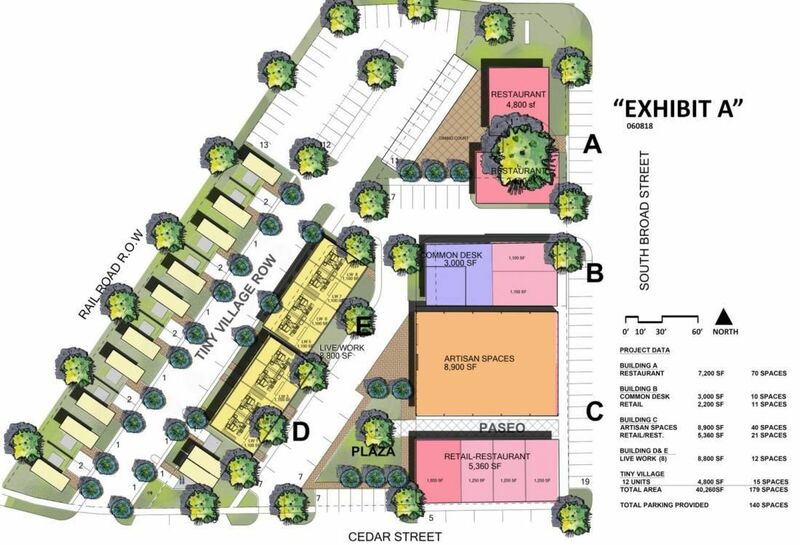 Tell us a little bit about the mixed-use development project that'll be in historic downtown Cedar Hill. What are some of its most notable features? We're very excited about this project. It'll be dining; it'll be retail-office use, and a work-live component with ‘tiny home’ concept,all-in-one. The ‘tiny home’ concept is fascinating and unique; it's not just a residential component, it will also provide commercial opportunities. We'll bring an opportunity for smaller entrepreneurs to do business and live in the same place. How will the new development preserve the distinctive characteristics of the historic downtown area? Number one, it's got a great grid that's been developed over a long period of time when the city was formed, but there's still vacant land available, and the old Phillip's lumber yard that the city had acquired was a great opportunity for us; not only to preserve some buildings that existed before and apply our skills and expertise to redevelop what's existing but also to build new. 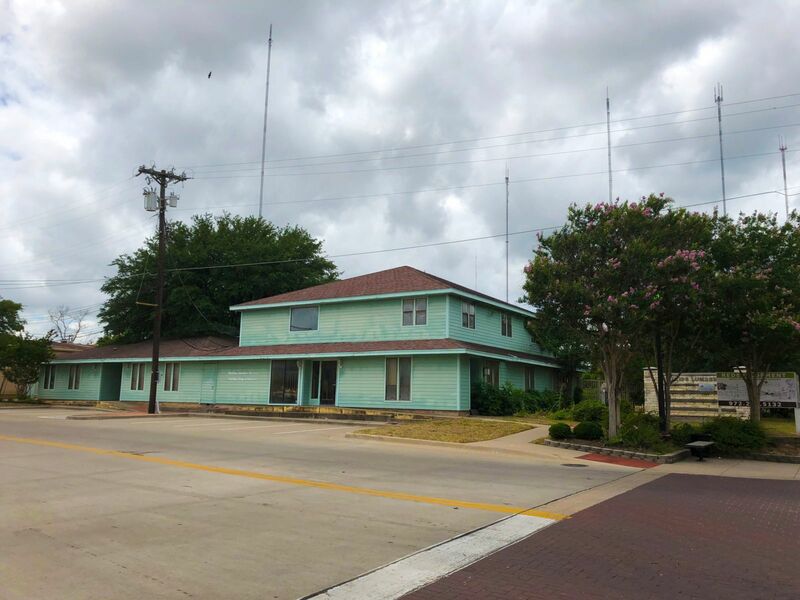 So, this will be a mix of ground up and redevelopment of the original to make sure that it matches what's already here in Cedar Hill’s downtown square, and the adjoining blocks. Number two, Cedar Hill in is known for its hills and natural beauty. You've also got these big, iconic towers drawing people’s attention from miles around. When you say, hey, the towers, Cedar Hill, everybody knows where they are. These are distinctive characteristics for Cedar Hill. Add this to the people of Cedar Hill who are very friendly and approachable. It's a family, and everybody feels safe here, that's very important. How will the development benefit Cedar Hill and the region? We're excited to bring our experience to the table that we’ve developed throughout our careers in other projects throughout DFW. Cedar Hill already has great development present with its retail, housing, trails, and infrastructure. By taking elements from other projects we've done, learning what works on the size of sidewalks, adding in bike racks, accommodating the different ways you can move about within the city, and particularly integrating within the city's trail system and surrounding residential. These types of components will be a great addition to the downtown that does not currently exist. When we discovered the opportunity here, we said, you know what? 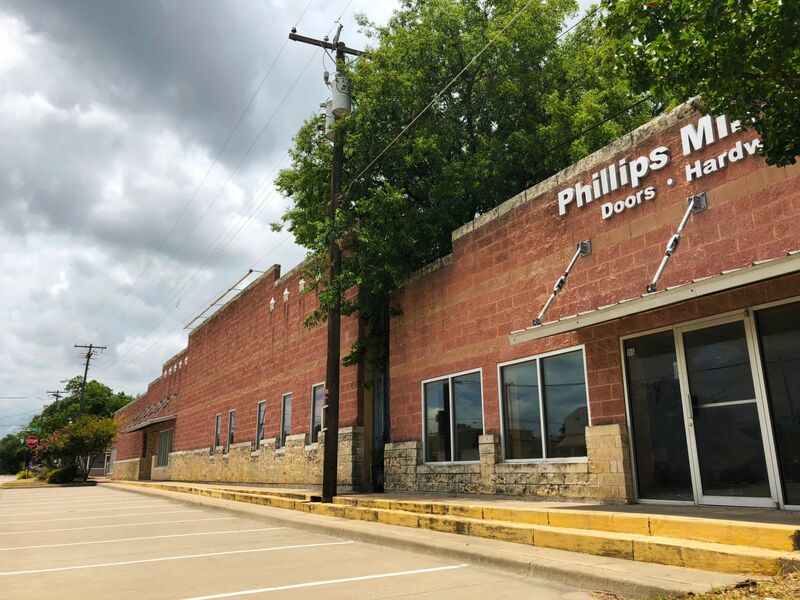 This is something we can redevelop and advance the efforts of the community, bringing all the different things we've done in other markets to downtown Cedar Hill. With the mass and mix of different uses and the massive square footage that will be available, we are really looking forward to energizing the area, alongside the existing businesses. We'll work to create more draw from other cities throughout Dallas because Cedar Hill is less than 20 minutes from downtown Dallas. The project is a collaborative effort. Give us a little background on how you came together? Amanda: One day I was driving around Cedar Hill, and I walked into the chamber of commerce and got to visit with the people there. Everyone was so very excited about Cedar Hill and started talking to me about it, and I was just as excited leaving there, so I went to the city. That was just the beginning of what is today. I see so much potential for the area, that's why we're so excited to be part of it. What’s your timeline for completion of the new phase and its rollout? We're excited about getting this project started. We've already begun some pre-development activities. Construction will begin in mid-2019, and we expect a two-year time-period on the construction and the lease up during that period as well. We want to make sure the citizens of Cedar Hill understand that we are here to be part of their city. We'd like to hear their ideas, the type of uses they're wanting, and to be an addition to what's already here in beautiful Cedar Hill. We also want to protect the businesses that are already downtown and be able to work with the business community. We're committed to this project and here for the long term. This project is going to be a generational thing for us as we continue building our brand. We never sell any of the projects that we do together. To learn more about this project and other opportunities, contact the Cedar Hill Economic Development Team at 972.291.5132 or visit CedarHillEDC.com/historic-downtown-cedar-hill-opportunities.